What’s In It for Booksellers? Question: What’s in it for booksellers? 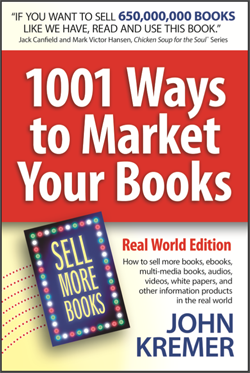 Over at The Book Marketing Network, I got the question, “What’s in it for booksellers?” In other words, why would bookstores buy any author’s book, especially one that is self-published? 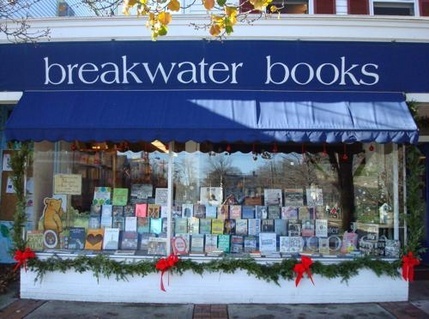 What’s in it for booksellers? Simple. Customers. That’s why they’ll carry your book. 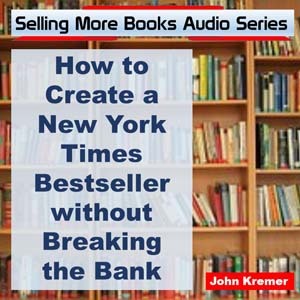 If you want booksellers to feature your book, help create customers for them. 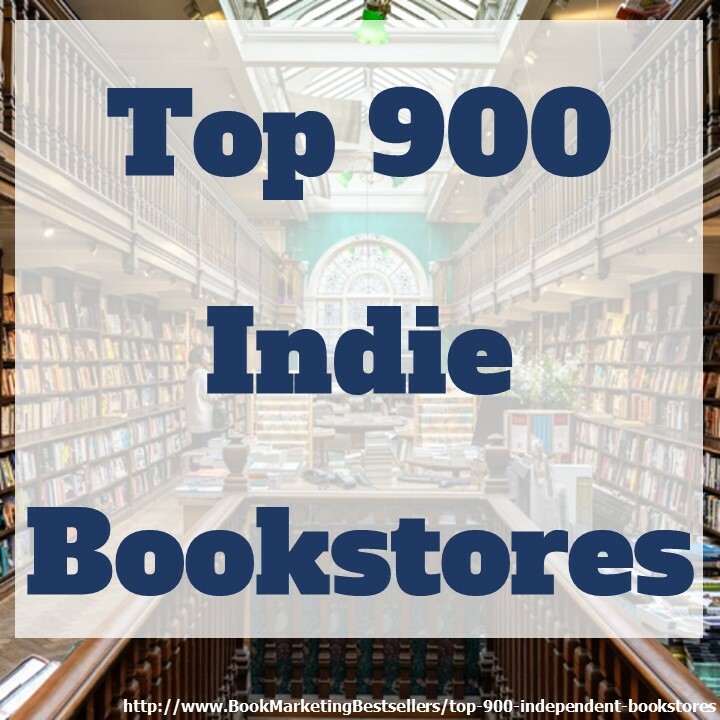 Drive your readers into their store, and they will stock your book and love you for it. If you do nothing for the booksellers, they won’t stock your book. Note: Bookstores can’t stock all 12 million books that are out there in the world. Most bookstores stock less than 20,000 titles. They stock the books that sell. They stock the books that their customers ask for. If you want to sell books through bookstores, you’ve got to get your tribe, the people who follow you, the people who have been waiting for your book to be finished — you’ve got to get those people to ask their local bookstores to stock your book. If you want to sell books through bookstores, you’ve got to get your tribe to demand your book. There are some wonderful words of wisdom about marketing and publishing books contained in the comments to this Facebook post. Be sure to click through to read the comments. You’ll love the controversy! Just click on the Comments in the Facebook post to read the comments on Facebook.